There are good mental incentives for runners and joggers. While you may feel some physical pain after a strenuous workout, there are multiple benefits for the mind when you run at least three to four days a week. Whether you prefer the great outdoors or the treadmill, here are some of the ways that running can help your mind and soul. 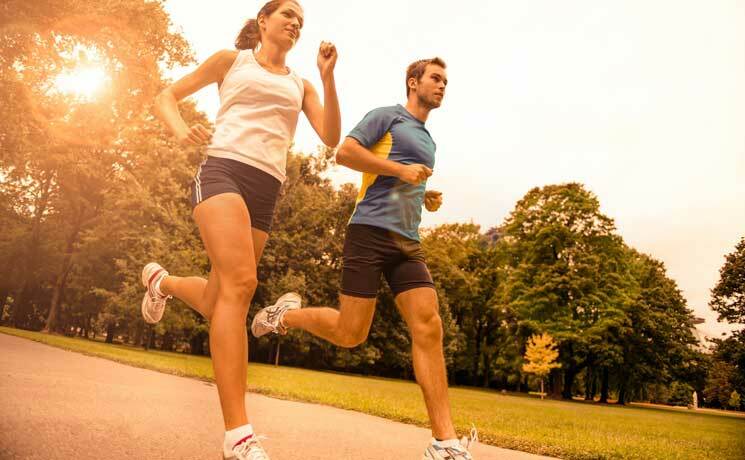 A study from the US National Library of Medicine states that running can help ease symptoms of clinical depression. Running can be just as helpful as an anti-depression medication. All that’s needed is just 30 minutes of running a few times a week. A recent article in New York Magazine discusses the various ways that running can clear your head. Running can reduce anxiety because it allows for increased blood flow to the head, which can trigger clearer thinking. This allows you to plan goals, focus, and get things done. According to Harvard Health Publications, regular exercise helps reduce inflammation, insulin resistance, and increase cells within the brain by two percent. This can be done through a half hour of running five times a week. If you don’t get enough rest each night, a run might help you sleep better. Even for insomniacs, running can offer as much drowsiness as a sleep aid. Run about five to six hours before your bedtime for the best results. In addition to relieving anxiety and allowing you to get more rest at night, running can help spark creativity for up to two hours afterwards. Even if you can’t sneak out of the office for a run, a walk will help you achieve these benefits, too.